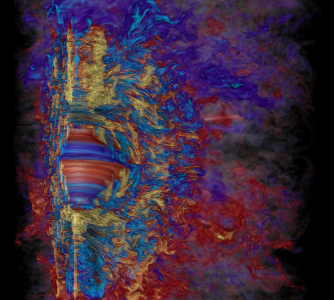 Supercomputer visualization of the toroidal magnetic field in a collapsed, massive star, showing how in a span of 10 milliseconds the rapid differential rotation revs up the stars magnetic field to a million billion times that of our sun (yellow is positive, light blue is negative). Red and blue represent weaker positive and negative magnetic fields, respectively. Robert R. Sisneros (NCSA) and Philipp Mösta. 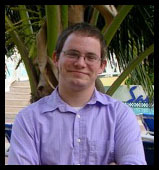 The HEAD Executive Committee has awarded Joey Neilsen (class of 2012) the 2012-2013 HEAD Dissertation Prize for his thesis "Winds of Change: The Physics of Accretion, Ejection, and X-ray Variability in GRS1915+105." Dr. Neilsen received his PhD in 2011 from the Harvard Astronomy Department under the supervision of Prof. Julia Lee. 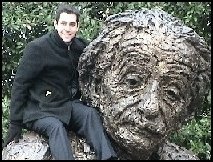 He is now an Einstein Fellow at Boston University. He will be giving an invited talk about his thesis at the HEAD meeting in Monterey, CA. 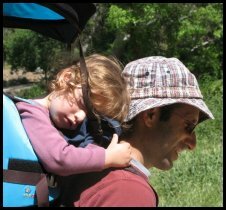 Eran Ofek (class of 2009) will move back to Israel to take a faculty position in the Weizmann Institute of Science. As an Einstein Fellow, Eran worked on a variety of subjects including the radio transients, the Palomar Transient Factory, shock breakouts from supernovae and the Kuiper belt. 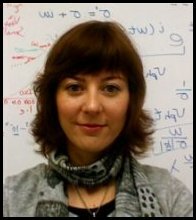 Tamara Bogdanovic (class of 2009) will be joining the Georgia Tech School of Physics as an Assistant Professor after completing her Einstein Fellowship term in August of 2012. As an Einstein Fellow Tamara has been working on studies of observational signatures associated with single and binary supermassive black holes interacting with gas and stars in galactic nuclei. She has also investigated the role that MHD plasma processes play in the transport of energy and momentum in intracluster medium in clusters of galaxies. 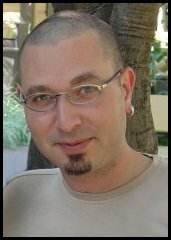 Dovi Poznanski (class of 2010) will take up a faculty position at Tel Aviv University in Israel. During his time as a fellow he worked on various projects related to supernovae and their cosmological use. At his alma mater Dovi intends to build his own group of students and postdocs, collaborate with the strong existing astronomy group, and continue the study of these dramatic events of stellar death. 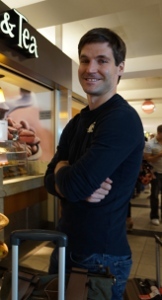 Nico Yunes (class of 2010) has accepted a faculty position at Montana State University. During his time as an Einstein Fellow, he worked with Scott Hughes at MIT on the construction of bumpy black hole metrics that could be used to test alternative theories of gravity, given a gravitational wave detection from an extreme mass-ratio inspiral. He also worked with Avi Loeb and Einstein Fellow Bence Kocsis at the CfA on understanding the amount of accretion disk information that could be extracted from a gravitational wave detection, if the source producing the waves is embedded in such a disk. The Chandra X-Ray Center (CXC) is operated for NASA by the Smithsonian Astrophysical Observatory. 60 Garden Street, Cambridge, MA 02138 USA. Email: cxcweb@head.cfa.harvard.edu Smithsonian Institution, Copyright © 1998-2010. All rights reserved.